Dr. Patricia Takacs was recently featured on CNBC.com and other major online media outlets, including Morningstar, Reuters, MarketWatch and Yahoo Finance and many others. Lexington, KY December 22, 2015 – A feature story about Dr. Patricia Takacs was recently seen on CNBC.com as well as the other major online publications such as Yahoo! Finance, MarketWatch, Reuters, AP Newsroom.com, and many others. Dr. Takacs' impact on people extends beyond simply providing excellent cleanings and checkups, cosmetic dentistry, dental restoration, implants, crowns and bridges, dentures, gum disease treatment, orthodontics, sleep apnea treatment and all the other expert services they provide. Dr. Takacs is a well-respected, comprehensive dentist able to provide care in all facets of dentistry with an emphasis on cosmetics. Beaumont Family Dentistry has long been driven by a simple procedure she picked up early on: to always give a painless injection. She believes in the importance of ensuring that their patients don't feel anything and are always comfortable and anxiety-free. Dr. Takacs has developed personal passions for and expertise in two areas of dentistry - orthodontics and sleep apnea. 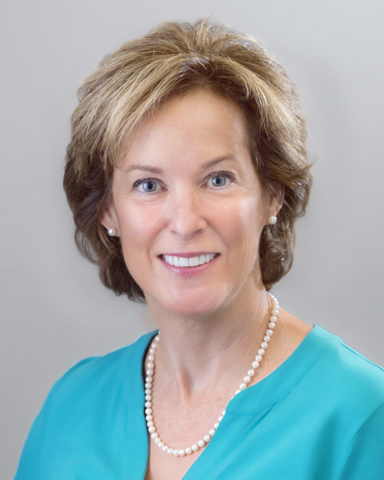 Her decision to incorporate orthodontics into her practice early in her career led her to become an Elite Preferred Invisalign Provider; she is in the top 1% of all providers in North America, and is also a Lumineers-certified doctor. Her vast knowledge and experience in treating the often-misdiagnosed disorder sleep apnea led her to write "Sleeping To Success," the powerful chapter she has contributed to the bestselling book Power Principles for Success, Volume 2: America's PremierExperts® Share Their Biggest Success Secrets For a Life of Health, Wealth, Happiness and Prosperity. She is donating royalties from her involvement in this project to the Entrepreneurs International Foundation, which helps create unique campaigns for charitable causes.